Can I Change My Beneficiary After I Retire? That depends. Some beneficiary decisions are irrevocable, while others can be changed at any time. Some options, such as Five Year and Ten Year Certain, allow you to change your beneficiary after you retire. But if you choose an option that provides a lifetime benefit to a survivor, you cannot change your beneficiary even if your beneficiary dies before you do. For details, visit the Payment Option Descriptions page on our website. 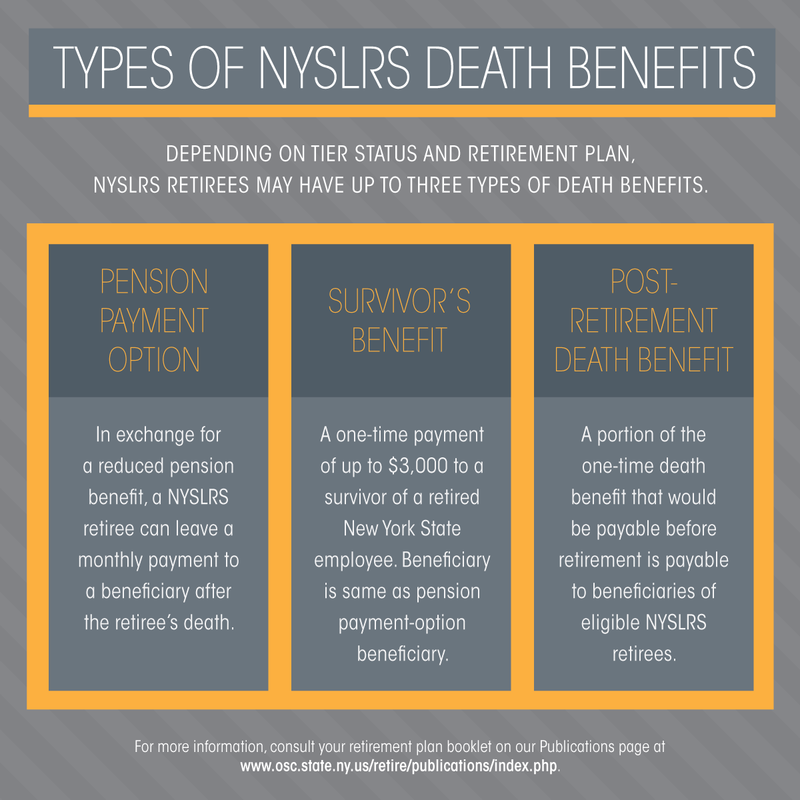 But there are other possible death benefits for which NYSLRS retirees can name beneficiaries. Available death benefits and eligibility requirements vary by tier and retirement plan. You can find your retirement plan information on our Publications page. When you retire, you must choose a payment option for your NYSLRS pension. If your choice is Single Life Allowance, there is no pension beneficiary. But other payment options provide a reduced monthly benefit in exchange for a possible payment to a beneficiary after the retiree’s death. If you were employed by New York State, you may be eligible for a survivor’s benefit of up to $3,000. You do not need to sign up for this benefit; you are automatically enrolled if you are eligible. If you choose a pension payment option with a beneficiary, that person will also be the beneficiary for your survivor’s benefit. If your beneficiary dies before you do, you may select someone else as beneficiary for the survivor’s benefit. If you choose the Single Life Allowance option, you must name a beneficiary for your survivor’s benefit, and you may change this designation at any time. You may also be eligible for a post-retirement death benefit, which would be a percentage of the death benefit that was payable at retirement. (This benefit is generally not available to Tier 1 members or members in special retirement plans that allow for retirement after 20 or 25 years of service, regardless of age.) The beneficiary of your post-retirement death benefit does not have to be the same as your pension payment-option beneficiary. And you can change the beneficiary designation for your death benefit at any time. The easiest way to check and update your beneficiary information for the post-retirement death benefit is with Retirement Online. You can also change your beneficiary by submitting a Designation of Beneficiary (RS5127) form. 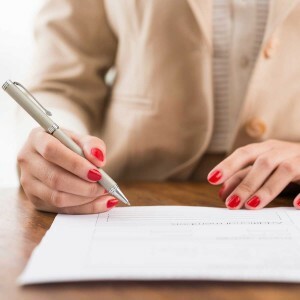 Please note: If you are divorced, you may be required to choose a retirement option that provides continuing benefits to your ex-spouse after your death. Also, the beneficiary designation for certain benefits, including the survivor’s benefit, can be revoked when a divorce becomes final. For more information, please read the publication Divorce and Your Benefits on our website. Content last revised January 24, 2018. This entry was posted in General News and tagged beneficiary, benefits, Death Benefits, defined benefit plan, Divorce, ERS, Information is the Key, know your benefits, members, New York State & Local Retirement System, NYSLRS, NYSLRS Retirees, retirement, retirement plan, retirement planning, retirement security, Single-Life Allowance, Survivor's Benefit Program on January 24, 2018 by NYSLRS. Content last revised January 10, 2018. This entry was posted in General News, Members, NYSLRS Retirees, Retirees and tagged beneficiary, beneficiary change, birth certificate, change of address, date of birth, ERS, Information is the Key, know your benefits, mailing address change, members, Membership in a Nutshell, name change, New Members, New York State & Local Retirement System, NYSLRS, NYSLRS Retirees, PFRS, Preparing to Retire, retirement, Retirement Online, retirement planning on January 10, 2018 by NYSLRS. Information comes at us fast these days. So, we thought we would say one last goodbye to 2017 with some news from your retirement system that you may have missed last year. The New York State Common Retirement Fund holds some $200 billion of assets in trust for more than a million NYSLRS members, retirees and beneficiaries. But, that’s not all it does. Here’s a look at how Comptroller DiNapoli is putting the Fund’s investments and influence to work — taking advantage of low-carbon investment opportunities and seeking improvements in the environmental practices of the companies in the Fund’s portfolio. We’re all NYSLRS members, but we’re spread out over two systems, six tiers and 346 retirement plan combinations. 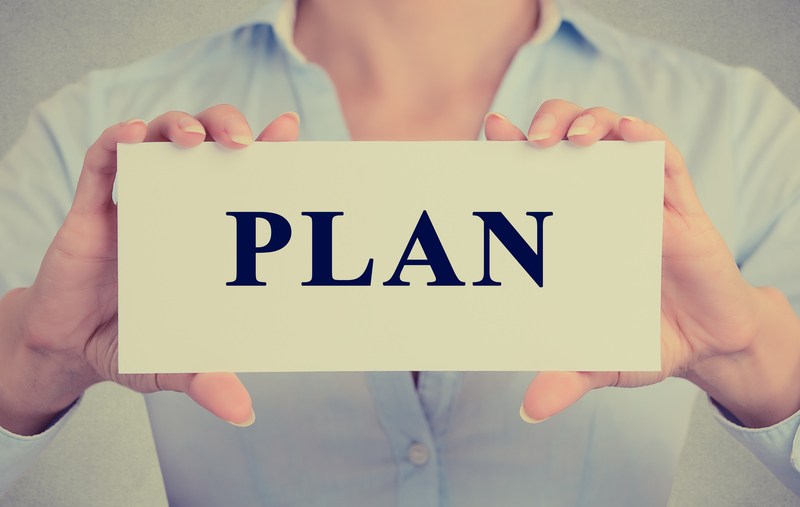 Here’s a look at why knowing your plan is so important when it comes to understanding your benefits and planning for retirement — and how to find yours if you don’t know it already. When it comes to retirement, you have some decisions to make: whether to retire, when to retire, but also, how you want to receive your pension benefit. It’s an important choice, one which can affect both your own financial security and that of your loved ones. In this post, we break down your options. 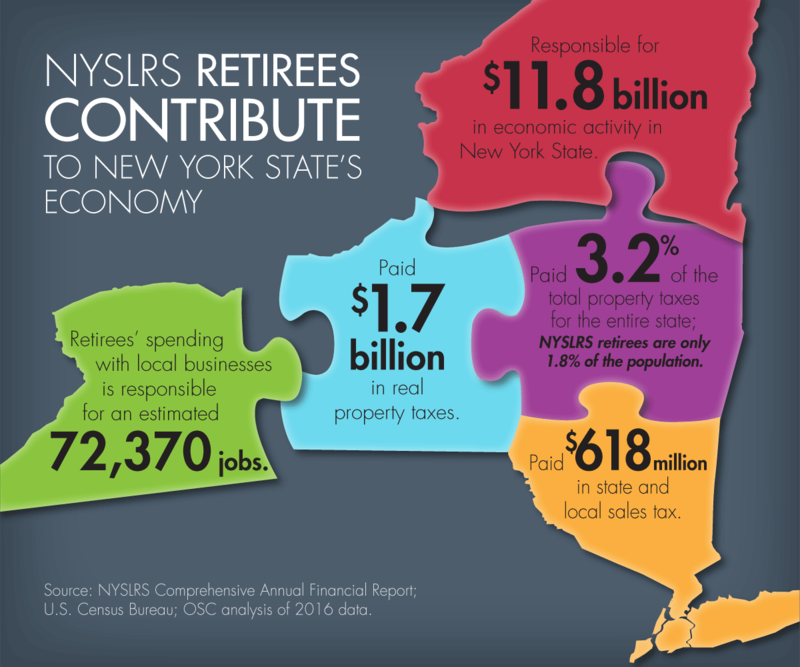 More than 100,000 NYSLRS members, retirees and beneficiaries are now using Retirement Online to review their NYSLRS benefits and conduct transactions in real time. If you’re one of them, but you’ve forgotten your password or your user ID, or if you want to register a trusted device, we can help. Another in our Know Your Benefits series. This time, we tackle death benefits. Most of us will leave our beneficiaries what’s called an ordinary death benefit if we die while we’re still working. We take a look at this and other common death benefits and how your survivors should file for them. Content last revised January 3, 2018. This entry was posted in General News and tagged 2017, Cleaner Future, Death Benefits, ERS, Information is the Key, New York State & Local Retirement System, New York State Common Retirement Fund, NYSLRS, pension payment option, PFRS, Retirement Online, retirement planning, The Fund, your retirement plan on January 3, 2018 by NYSLRS.